Trumark Powerband Regular Pull Easily installed without tools. Trumark’s powerband fits all slingshots powered by tubular type bands. 225 yd range. Comes with 303 Protectant. Trumark Tapered Replacement Band. Hi-velocity band with leather splt pouch. Standard pull. Fits all tubular design slingshots. 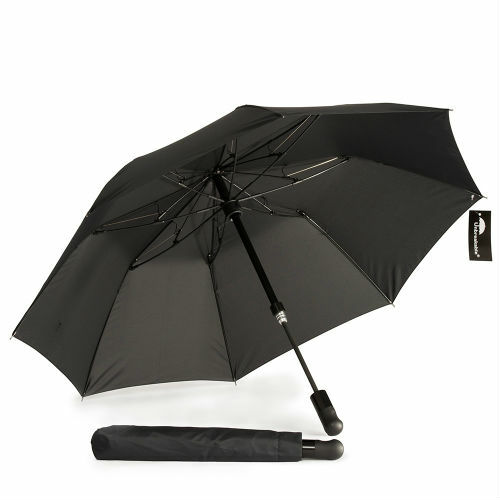 Hang packaged.Comes with 303 Protectant. 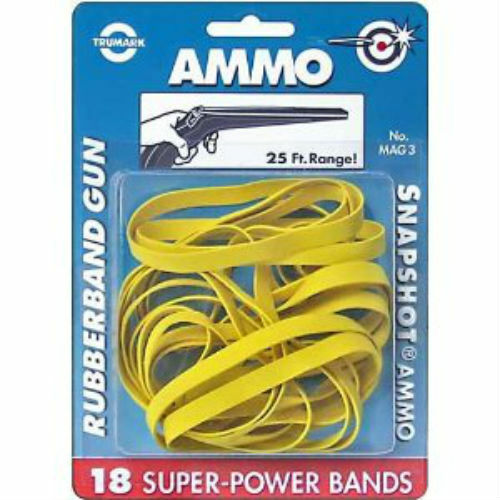 Trumark Rubber Band gun Ammo 18 in a pack.